As of this writing (January 2019), Flipcause's text-to-give functionality is still in development and not yet available for use. First, you'll need to set up your fundraising campaign with a clear goal and progress meter shown that you can display at your event via a projector. 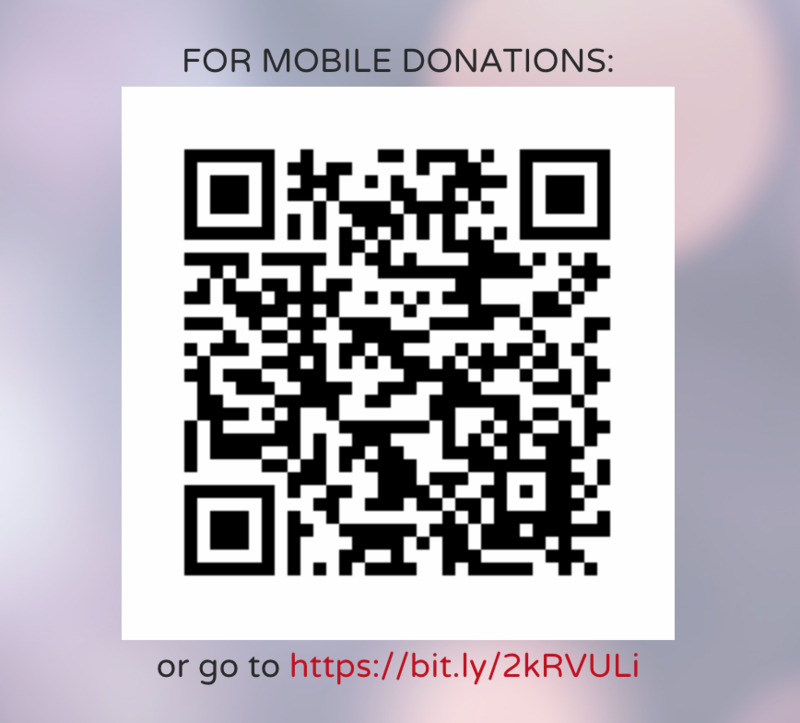 All of your Flipcause campaigns are already mobile optimized, so your supporters just need to visit them on any mobile device and they'll be able to donate directly from their smartphones or tablets, and the progress meter displayed will update in real time with every donation. From here, they can easily tap or enter the amount they want to donate, and they'll be taken through the steps to complete their donation. Try it for yourself! Notice that for this to work, you'll also need to have Express Donations turned on and moved to the top of the page under your Hosted Site Appearance Settings. This is what opens the campaign directly to these easy donation buttons. At the live event, if you will be projecting this campaign onto a large screen, be sure to hit refresh on your browser for the progress meter to update. Once you have your campaign ready, get the link to your campaign site and go to qr-code-generator.com to generate a QR code and download the JPEG image for free, then get it printed on flyers to leave at tables and add to your campaign About section. More recent iPhones and iPads have cameras that instantly recognize QR codes and can scan them, but some users will need to have a barcode or QR code scanning app on their device for them to use the QR Code, so be sure to also get a shortened URL in addition to give them another way to easily open this campaign on their mobile browser. Take a look at the live sample campaign below and see for yourself how it works! If you would like this style of campaign, don't hesitate to contact your Success Team and Concierge and they will be glad to set it up for you!